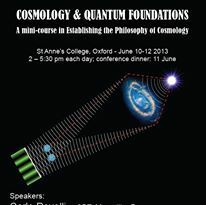 I’m at Oxford University this week, at the Cosmology and Quantum Foundations conference, a symposium that forms part of the recent Establishing the Philosophy of Cosmology project at Cambridge and Oxford. The conference started at 9.30 this morning with a workshop on cosmic inflation. First up was Andrew Liddle ; after a brief review of the basic postulate of inflation, Andrew explained how the theory soon provided an explanation for the formation of galactical structure (in terms of quantum fluctuations in the early universe inflated to the perturbations observable in the cosmic background radiation). This explanation has since become a major motivation for the theory. Andrew then described new constraints imposed on inflationary models by the data from the Planck satellite. Andrew’s talk was followed by a seminar by Douglas Spolyar on a new model describing how inflation might have ended (‘supercooled inflation’). I won’t describe it here as part II is due tomorrow. For lunch, we all trooped over to the famous Clarendon lab to hear well-known MIT physicist Max Tegmark give a rather different sort of talk, ‘The future of life – a cosmic perspective’, hosted by Oxford’s Future of Humanity Institute. Max’s main thesis was that a cosmological perspective renders existential problems more important, not less. Given that there is a finite chance that mankind is the only conscious life in the universe, if mankind were to die out there would be no-one to observe the universe! It’s a fascinating and provocative argument, and I was pleased to see climate change up there amongst the existentialist risks. 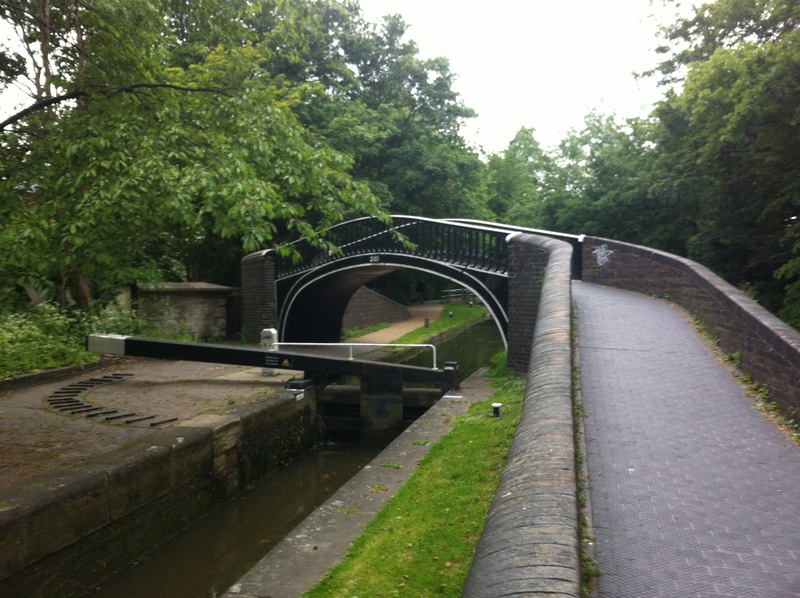 However, I wasn’t entirely convinced by Max’s central theme ; apart from the philosophical debate concerning the role of the observer (is he/she really that important?) one wonders are there not more selfish reasons to tackle existential risks (what do I know, it was an interesting take anyway). After the Tegmark seminar, it was off to St Anne’s College for the opening of the conference proper. The afternoon session kicked off with a talk by well-known Oxford physicist Simon Saunders on the Many Worlds interpretation of quantum theory. Oxford have a major reputation in this area and I know no better physicist to give an introduction to this topic. It was a fascinating lecture and part II is tomorrow. After coffee, Max Tegmark gave another excellent talk, this time on ‘The cosmological interpretation of quantum mechanics – unifying the inflationary and quantum multiverses’ (more on this tomorrow). After dinner with Andrew, I walked around Oxford and took a few photos.There is such fabulous architecture everywhere you look, no wonder it produces great thinkers. 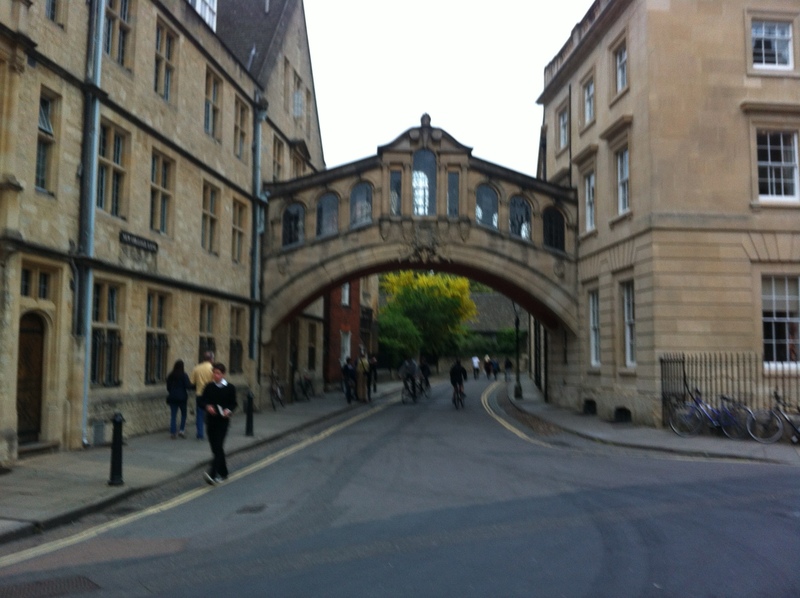 Also, there’s a real thrill in seeing so many locations that are familiar from Inspector Morse , not to mention Lewis. 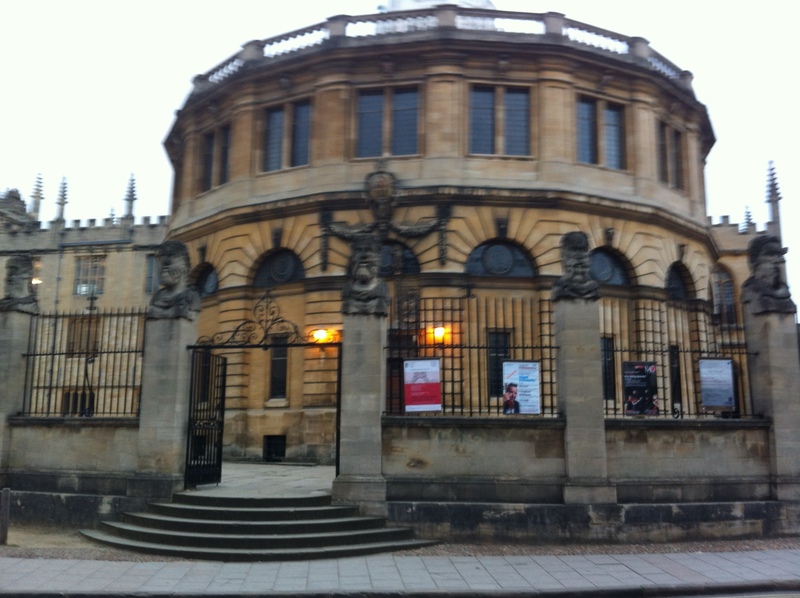 The first pic is the Sheldonian Theatre, with the Bod’ in the background.